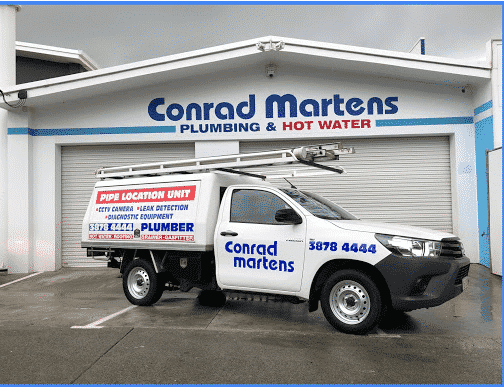 Conrad Martens Plumbing provides a dependable same day plumbing service to Coorparoo and Brisbane’s Southside. We are a local, family-owned business with a team of highly competent plumbers and drainers. 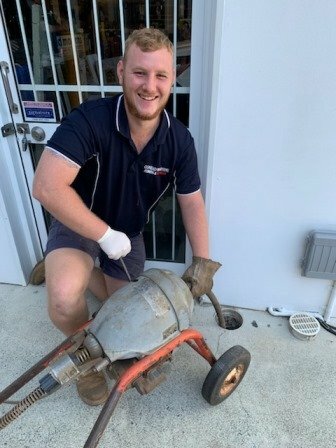 With over 35 years’ experience servicing Coorparoo, our aim is to provide the best price, service and advice possible. No matter what the problem, Conrad Martens Plumbing can assist. Our plumbers are experienced in all areas of plumbing maintenance, from dripping taps to leaking toilets to blocked drains. We have a large database of property information for Coorparoo including drainage plans, job history and isolation valve locations. For more information, or to speak a licensed plumber or gas fitter regarding your property, call Conrad Martens Plumbing on 3878 4444. Our Coorparoo customer base is a diverse mix of private and domestic clients, real estates and body corporates. By providing a comprehensive, same day service, we can help solve a wide range of plumbing without unnecessary stress. 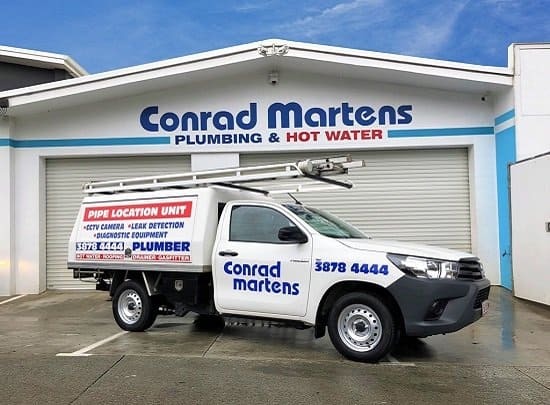 Conrad Martens Plumbing is your one-stop shop for any maintenance plumbing, drainage or hot water problems. 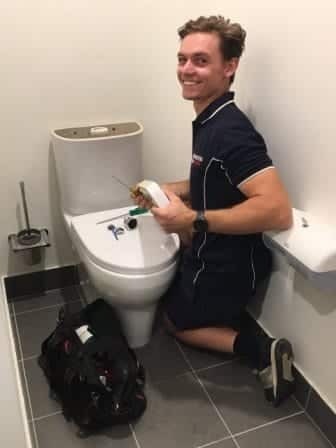 Call Conrad Martens Plumbing to experience a first-class Coorparoo Plumber.